The PTA is very excited to announce the last fundraiser of the year! Not to be missed – Thursday the 10th of May – The Queens Dalkey. Who says bingo isn’t trendy? 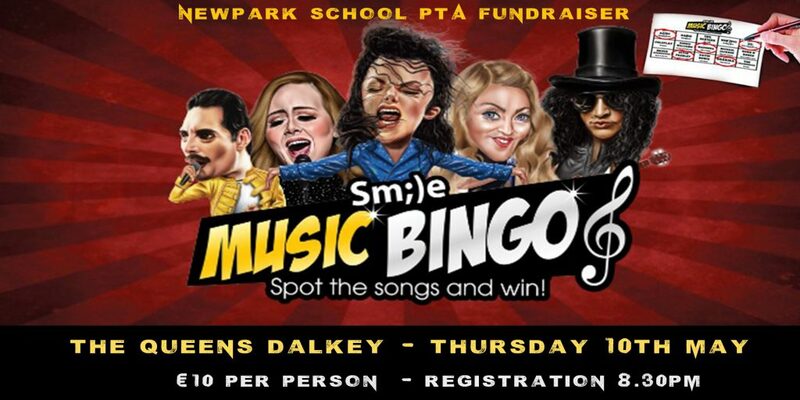 Musical bingo brings bingo to a whole new level of fun. There are kitsch prizes to be won too! Tickets will also be available at the door on the night.